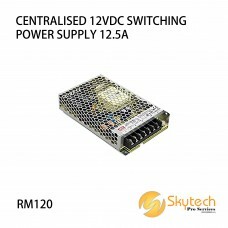 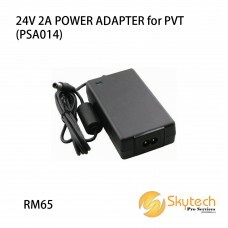 24V 2A POWER ADAPTER for PVTMODEL : PSA01424V DC Switching Power Adaptor2000mA​Welcome to contact me..
CCTV 12V 5A CENTERISE POWER ADAPTOR (PSA12045A)Model: PSA12045APRICE: RM2505A Capacity; 4c..
Centralised 12VDC Switching Power SupplyCentralised 12V Switching Power Supply5A CapacitySupports up..
Centralised 12VDC Switching Power Supply3A Capacity; Support up to 6 camerasDimensions: 99(L) x 98(W..
Centralised 12VDC Switching Power Supply8.5A CapacitySupports up to 16 cameras160(L) x 98(W) x 38(H)..
CENTRALISED 24VDC SWITCHING POWER SUPPLY 4A (for PVT)Power Supply (PSU) Specifications:Centralised 2..
DAHUA 5V 2000mA Power AdapterMODEL : PSA011Power Supply (PSU) Specifications:5V DC Regulated Power A..
DAHUA Power supply for Dahua PoE Switch or DistributorAC85~264V > DC24V/2.5AModel : ADS-65LSI-19-.. 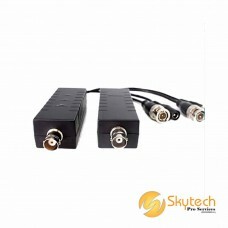 SINGLE CHANNEL POWER VIDEO OVER COAX TRANSCEIVER (PVT-PFM810)PRICE : RM150Power Over Coax (POC).. 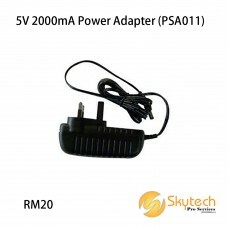 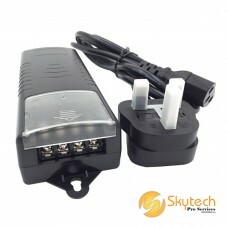 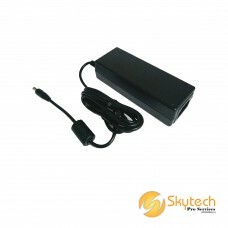 SINGLE CHANNEL POWER VIDEO OVER COAX TRANSCEIVER with POWER ADAPTER (PVT-PFM810)PRICE : RM180Po..